Purchase a signed limited edition print. Proceeds toward 2018 festival. The inaugural Cassowary Festival has been hailed as a huge success by the Mission Beach community. The Drumming of Cassowaries parade was a big hit with giant colourful cassowary sculptures, Cassowary Wardens carrying signs the school kids designed to help cassowaries cross roads safely and members of the local Belly dancers group dressing in bright red black and blue costumes touring through the Mission Beach village before being paraded through the festival to the entertainment marquee. Mission Beach was abuzz with businesses reporting a good day with all the extra visitors in town. "I have never seen so many cars lining the road" commented one long time local. Throughout the day, a constant crowd visited the large marquee where information was shared by representatives of local environment and wildlife groups at their displays. 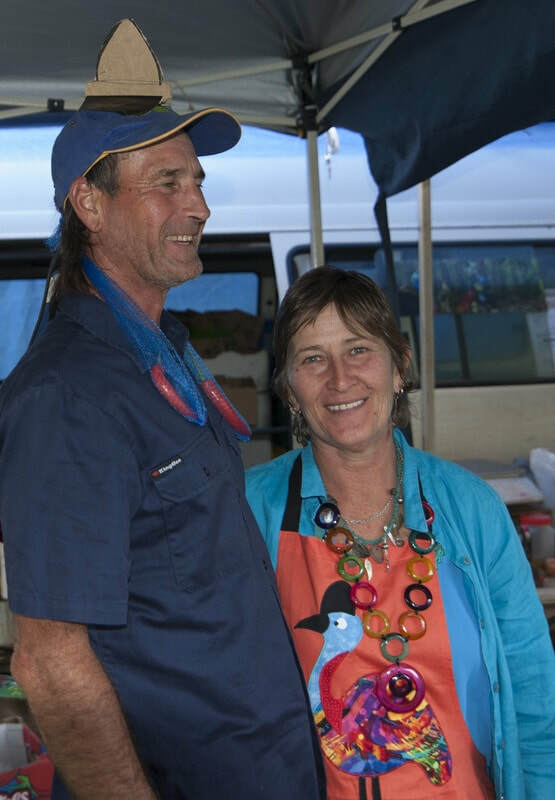 The regular market stall holders enjoyed getting into the 'spirit' of the event with creative ideas and interpretations representing the Cassowary. Visitors enjoyed non stop entertainment on the stage from talented local musicians and listened to messages sent from politicians and celebrities during the 'Thank You' ceremony which included Peter Garrett and the Threatened Species Commissioner. The MC was kept busy with Open Mic as community members eagerly participated on the stage. Children had a great time creating art and crafts all day long at the Stripeys tent. Steering committee member Liz Gallie said "It was a fun family event with the strong message for the day that the cassowary is not only important for the environment but also to our community and economy. 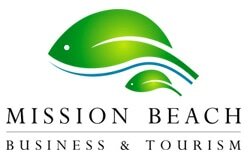 "We encourage visitors to come to Mission Beach for a slow down time. Stay a little longer, relax and experience Mission Beach - naturally". A big part of the success was the collaboration, diversity and expertise of the community groups represented on the steering committee and sponsoring the event. Next years event is already in the planning. 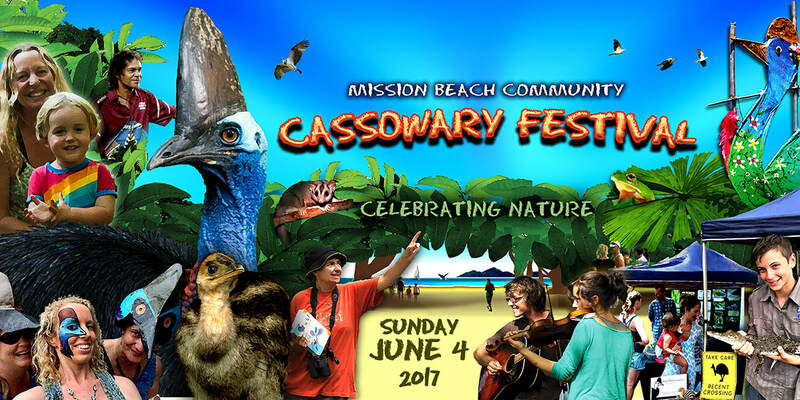 "We want to make the Mission Beach Community Cassowary Festival an annual event" commented Liz, "reinforcing Mission Beach with a strong identity as the Cassowary Capital. Visitors come to Mission Beach to enjoy the natural beauty with the cassowary as a major draw card. We will be looking at expanding the events to be held over a week to allow more businesses to participate in the festivities". 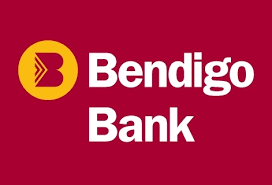 People traveled from around the region to help celebrate the day with one couple from the Gold Coast visiting for several days especially for the festival. We would like to extend the warmest thanks to all of our wonderful sponsors who did not hesitate to offer their support for this exciting new community festival event celebrating our regions icon the cassowary and our spectacular natural environment. Some of the feedback we received. "What a fabulous day for the creative children of Mission Beach. Leading up to today's Cassowary Festival the kids have been tutored by local artists Sally Moroney and Jan Davies each week at Ninney Rise. The drumming of the cassowaries paraded from the Village Green to the cassowary tent at the markets this morning". Mission Beach Community Arts Centre added 17 new photos. I am definitely looking forward to next year"! "WHAT A MOST FANTASTIC DAY! The Mission Beach Cassowary Festival was excellent.